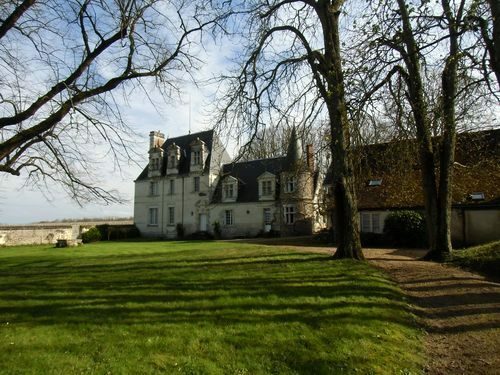 In the heart of the Touraine region, along the Cher Valley, this former hunting lodge of the Chenonceau estate, surrounded by its own vineyards, is worth a visit. 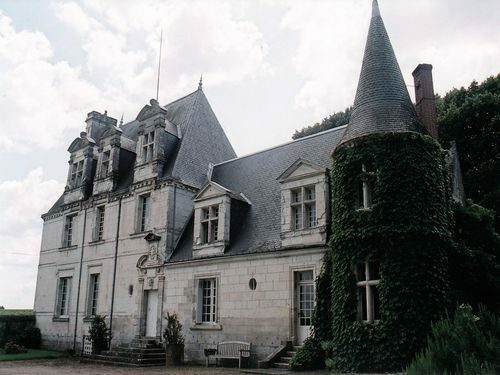 Easily accessible from the motorway A85 Tours-Vierzon only 10 minutes away. 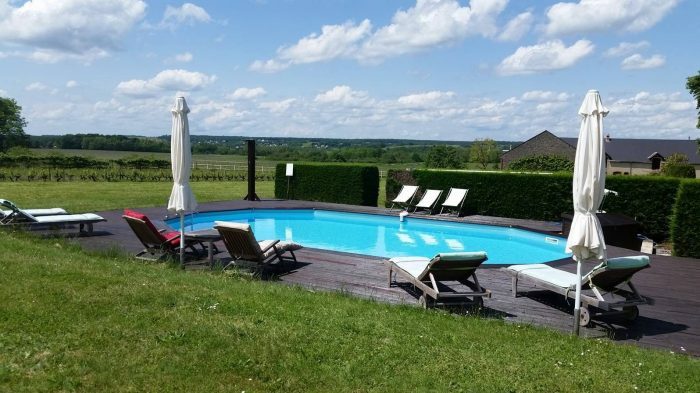 The city of Tours is 30 minutes from the property, also the city of Blois is 40 minutes away where you can take A10 motorway to Paris (2,5 hours from the property). 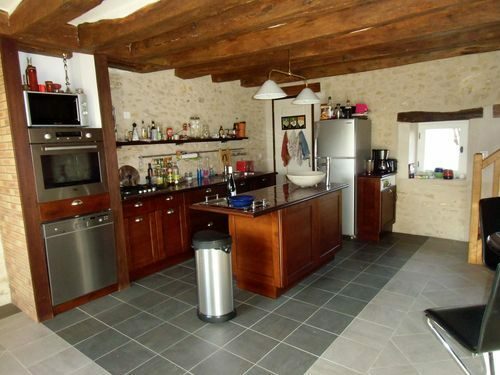 - swimming pool, outbuilding used as garage. 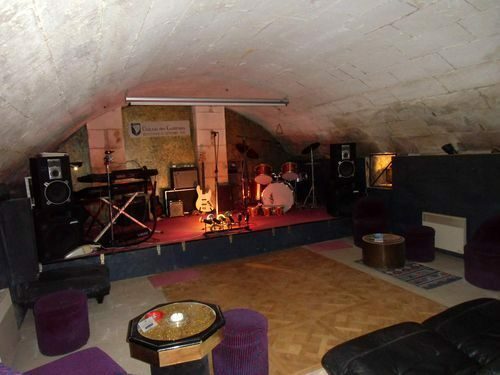 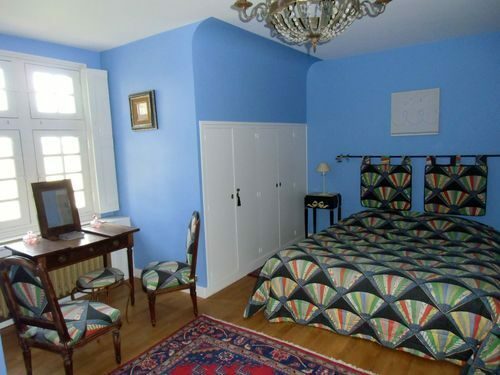 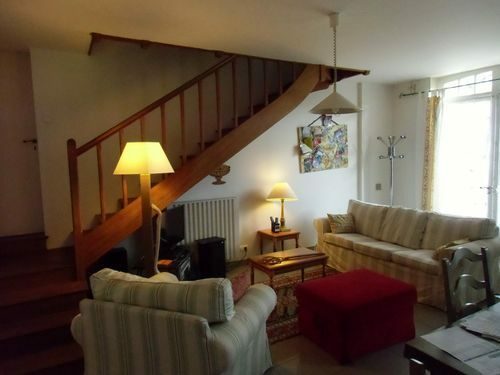 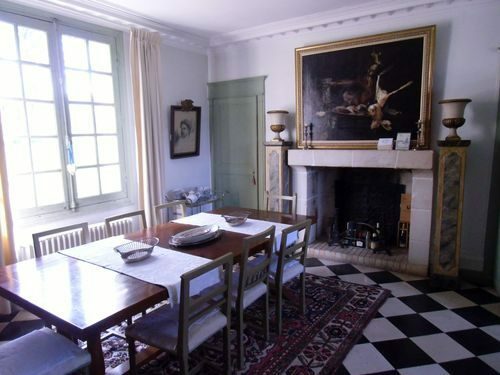 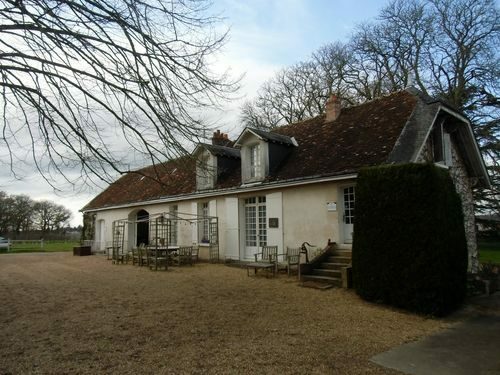 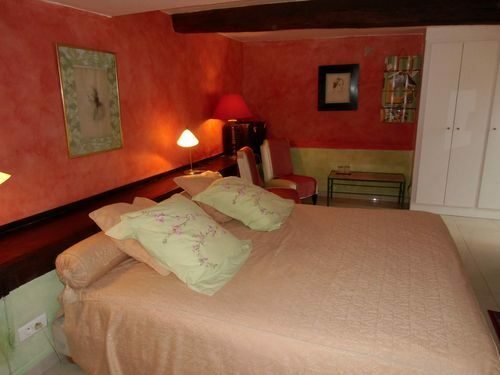 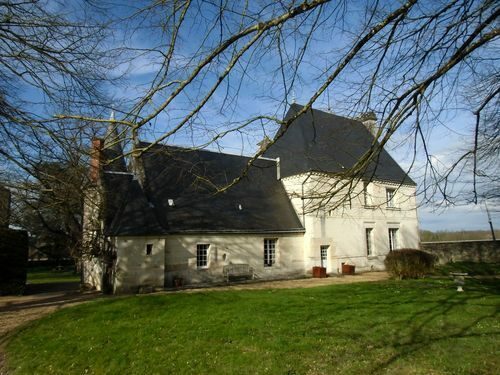 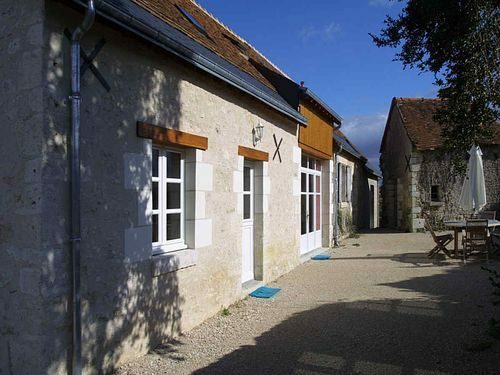 - gite for 4 people, with open kitchen to the lounge, with sofa bed, bedroom in the mezzanine, shower room and toilets. 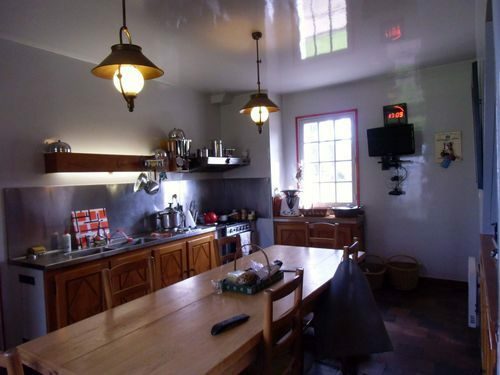 Restored former farm offering 2 identical gites of 115 square meters with large living room, kitchen, 2 bedrooms, bathroom and toilets. 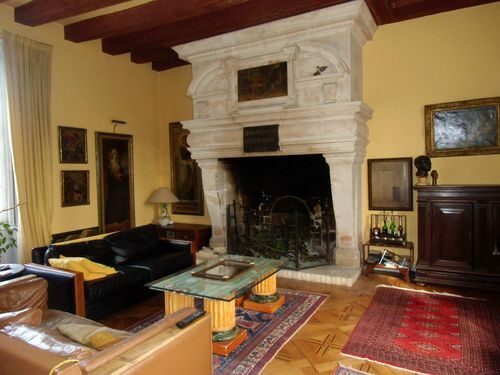 Vineyards estate of 10ha in working order and selling around 20% of its own production directly to customers. 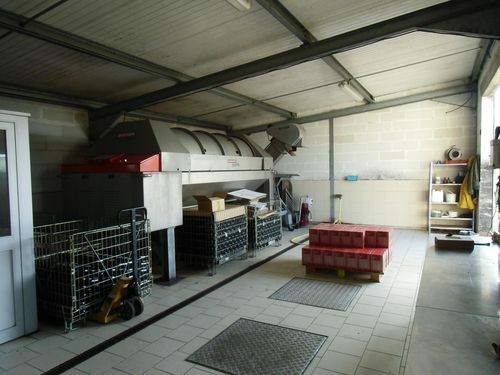 Winehouse, winery and material, 1 employee. 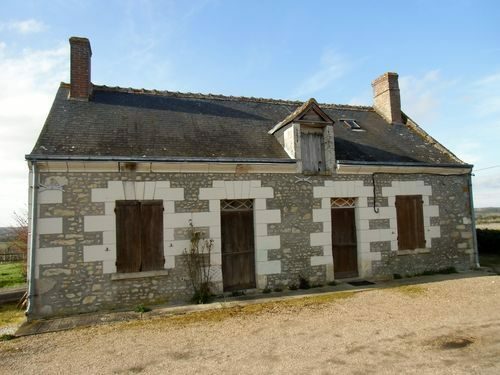 Former farm to restore opposite the winehouse.